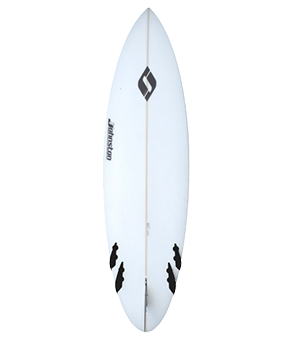 The Bonzer is a design modeled off the Campbell Brothers designs. 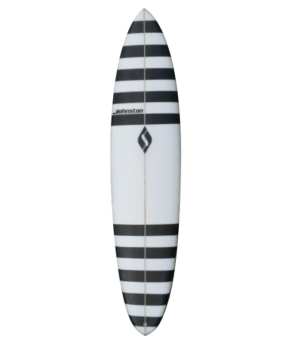 It has medium relaxed rocker combined with an accentuated double barrel concave which feed into the unique fin configuration. The result is a dynamic sensation of control and exceleration. 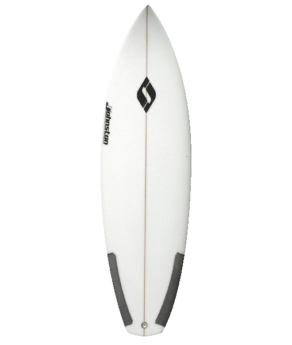 This model would be ideal in racey hollow waves but has been proven as a reliable performance design in a variety of surf conditions.